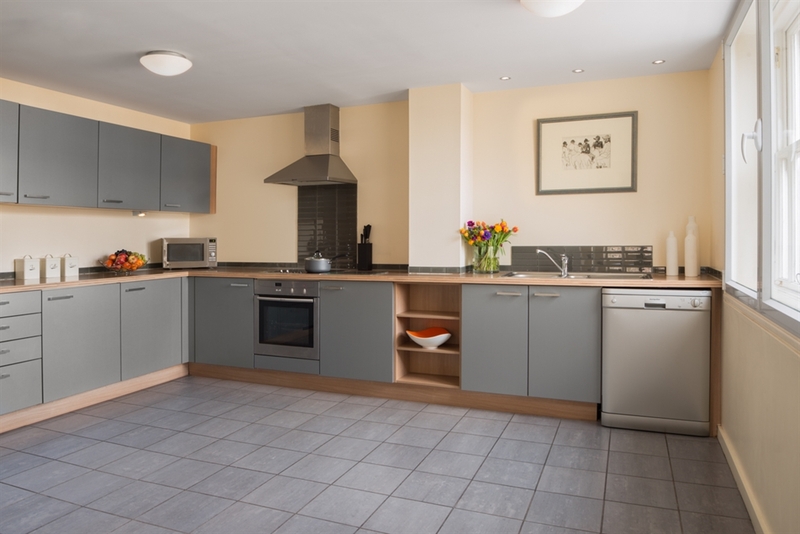 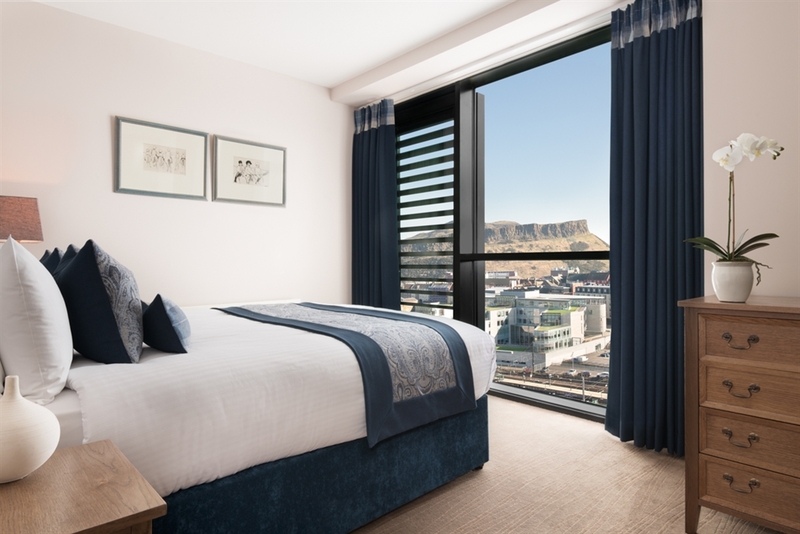 Enjoy stylish accommodation & spectacular views of many of Edinburgh city's famous landmarks - Princes Street Suites is located in the heart of Edinburgh. 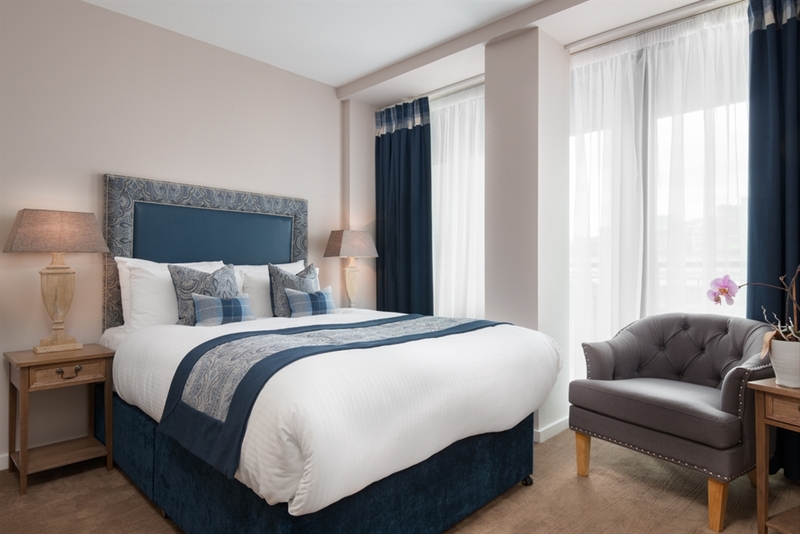 For the ultimate in stylish city centre living. 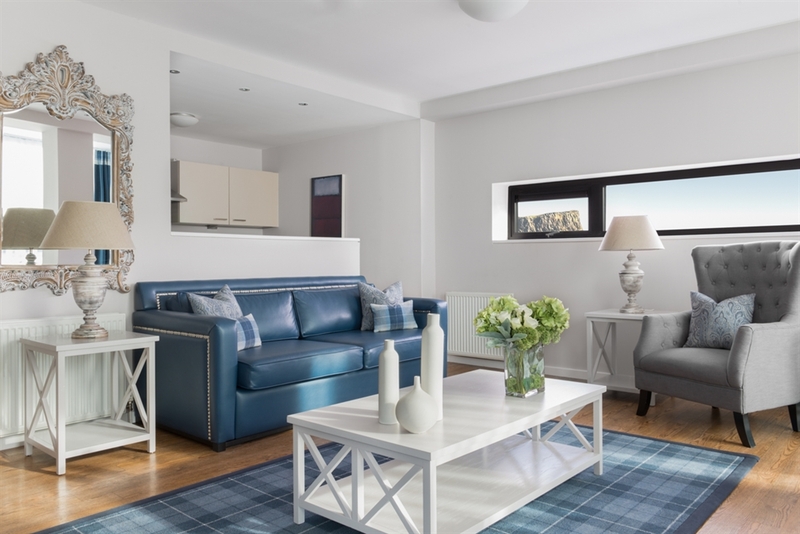 Whether you're in Edinburgh for two nights or two months, Princes Street Suites provide stylish apartments in the heart of the city with unrivalled space and flexibility to entertain, work or simply relax after a long day of business or leisure. 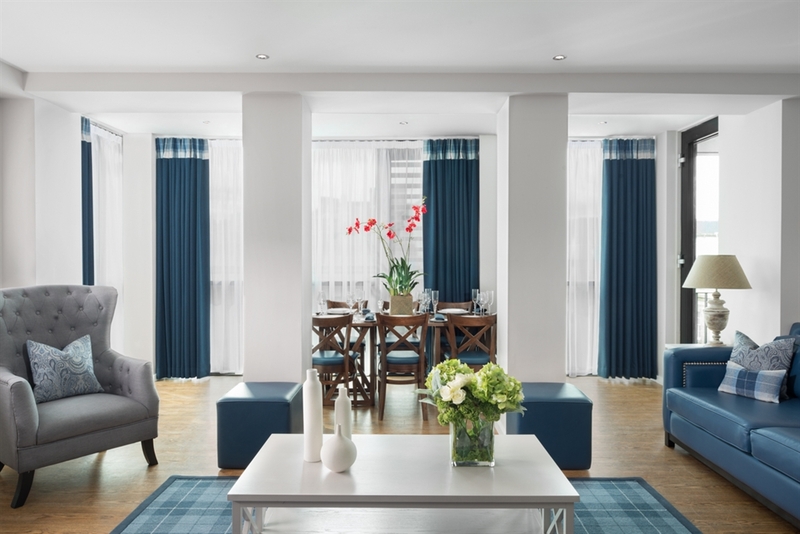 With 37 spacious studios, one, two, three bedroom suites and a 1500 sq ft penthouse, Princes Street Suites offers all the comforts of home. 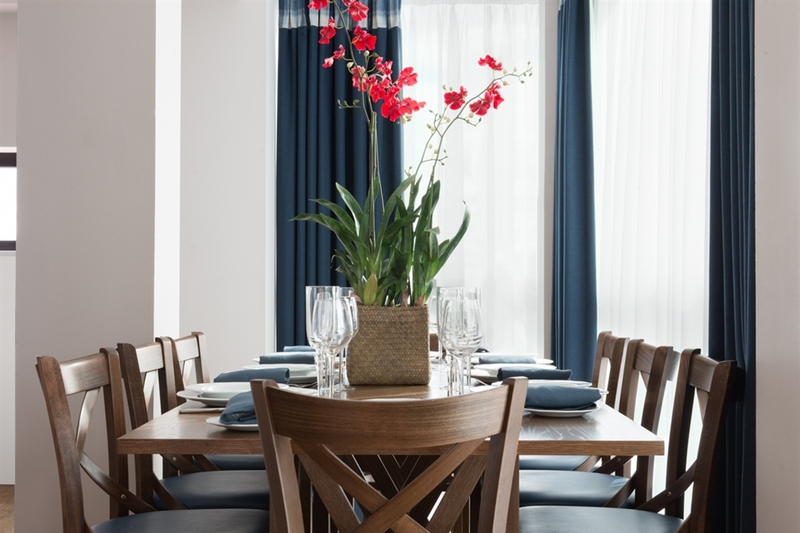 All suites include a living room, dining areas and fully equipped kitchen with superior amenities. 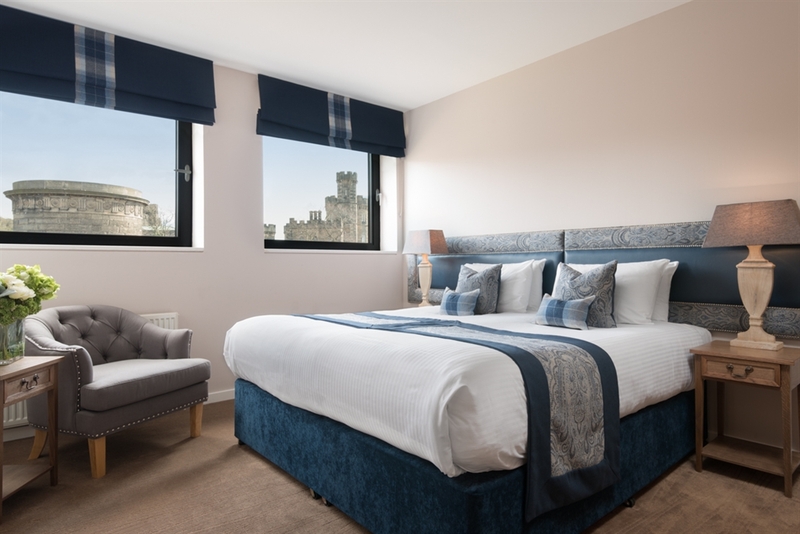 Enjoy spectacular views of many of Edinburgh city's famous landmarks from our Roof Terrace or see them up close as Princes Street Suites is within walking distance of the shopping district and Edinburgh Castle and all other Edinburgh attractions. 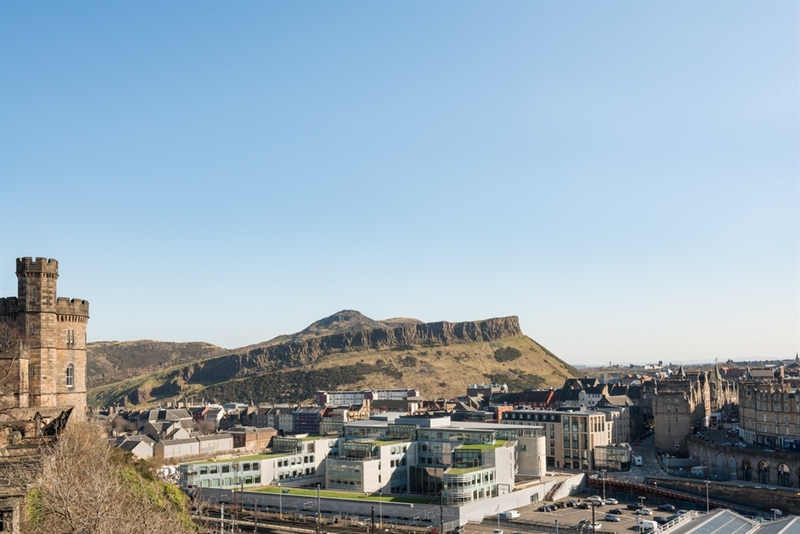 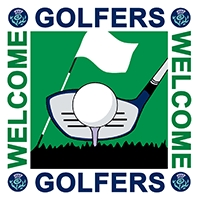 Located just off Princes Street at 16 Waterloo Place, with easy access to Waverley Train Station and a short drive from Edinburgh International Airport. 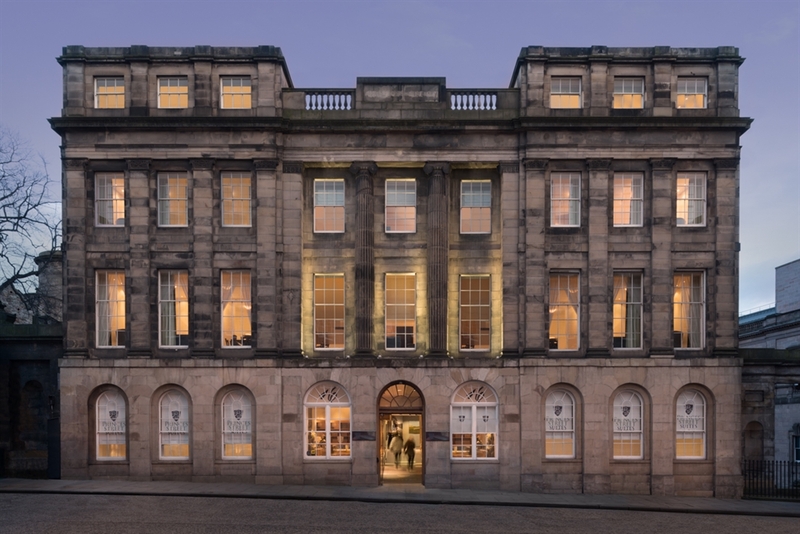 Princes Street Suites offers the perfect city break for friends or families. 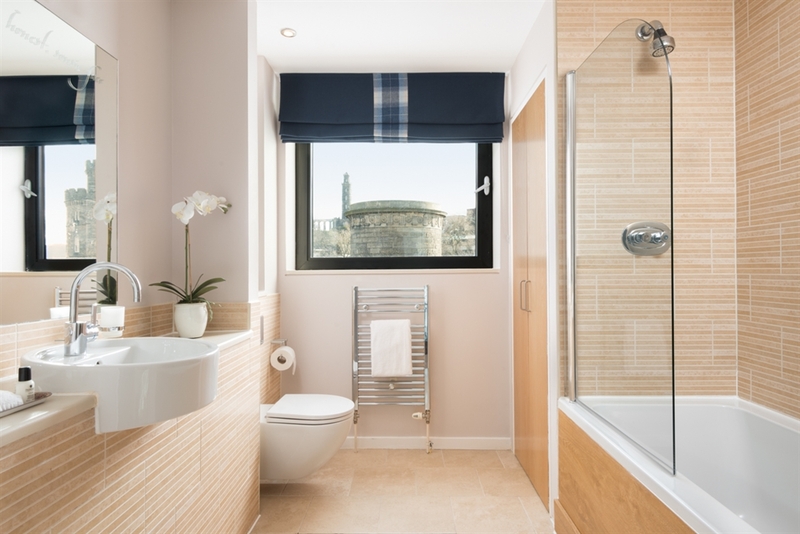 Enjoy the flexibility of the suites and the space you need to truly enjoy your visit to Edinburgh.